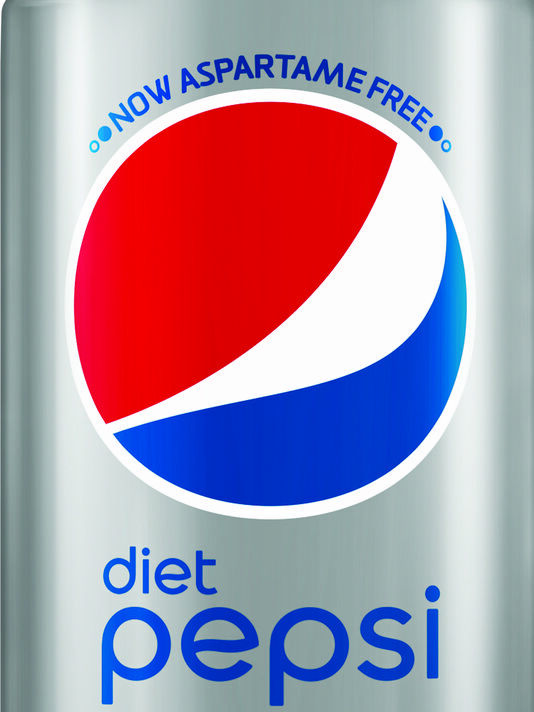 The reformulated Diet Pepsi will contain sucralose and acesulfame potassium, which are ‘less controversial sweeteners.’ The front of the new Diet Pepsi can declares “Now Aspartame Free” and PepsiCo will continue to announce the change on in-store advertising trumpeting the company’s sponsorship of the National Football League. The beverage maker will also remove all remaining aspartame-containing products from stores. PepsiCo says it will market the new Diet Pepsi “aggressively” via sampling campaigns at stores around the country starting next week. The company decided to make the switch after its consumer surveys showed that aspartame – also known as Equal and NutraSweet – to be the No. 1 reason that Americans are drinking less diet cola. Research has shown that aspartame causes tumors in rats, but the FDA has continually defended the substance, saying it is perfectly safe. Shifting to a Lesser Evil? Replacing the aspartame in Diet Pepsi with sucralose and acesulfame potassium may not be a much healthier recourse, however. Translation: sucralose is chlorinated sugar. Research published in 2013 found that artificial sweeteners are linked to Type 2 diabetes, heart disease, metabolic syndrome and obesity. As for acesulfame potassium or Ace-K (brand names Sunett or Sweet One), scientists have called for additional studies on the safety of the substance due to flaws in the initial testing of the sweetener. Methylene chloride is a carcinogenic chemical found in Ace-K. Long-term exposure to methylene chloride has been linked to visual disturbances, headaches, depression, liver effects, nausea, mental confusion, kidney effects and cancers in humans. Is Pepsi’s move really beneficial for our health, or is it just all about the money? It seems clear to me.